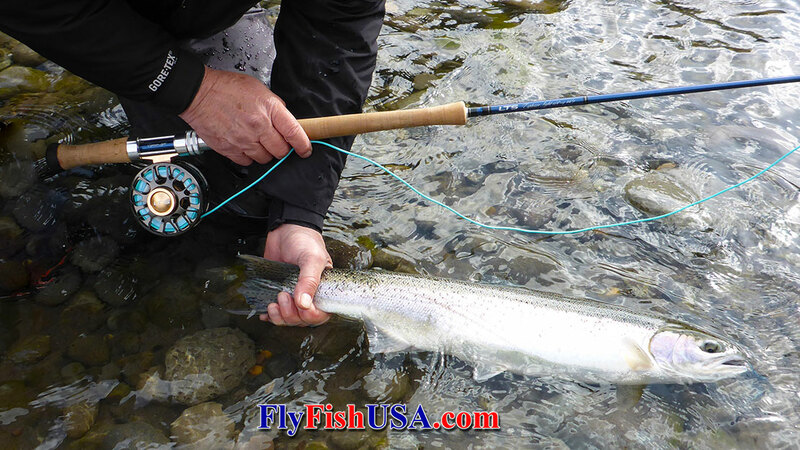 At The Fly fishing Shop / FlyFishUSA.com, we have been aware of LTS fly rods for several years. Spey distance caster, Donna O'Sullivan brought them to the Sandy River Spey Clave several times, but other than a brief trial at the Clave, I never got to use them myself. However, during that trial at the Clave there were two rods that did impress me. The Across Lt 14' 6" rated for 7/8/9 lines had appeal as a big water steelhead rod, or even possibly the perfect rod for Spring Chinooks. The other rod was the Explosive Series 12' 6" rated for 6/7/8 lines, which has appeal for a lightweight summer steelhead rod. Donna cam and fished with me two days during the end of February 2018, and brought both rods with her. Both rods proved themselves during that trip, and we added both to our inventory. LTS rods are designed by Norwegian angler/competition caster, Trond Syrstad. 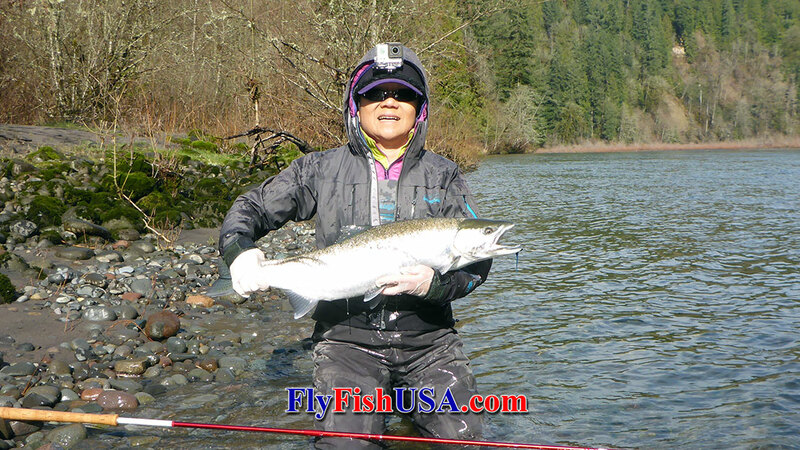 Their selection of rod models available in the U.S. is small but they are very well designed, and beautifully made. Currently we only stock two models, but both models are unique and useful.